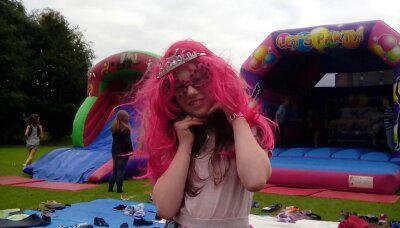 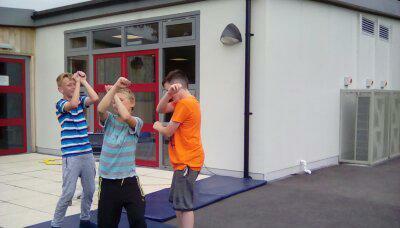 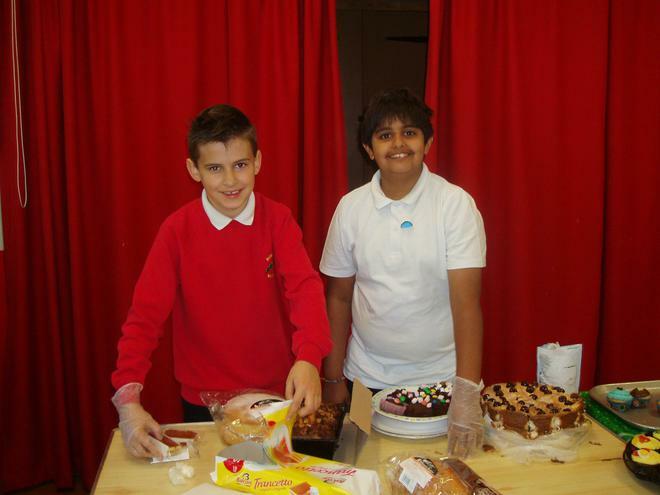 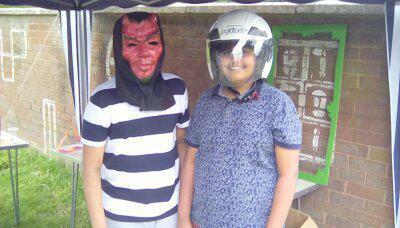 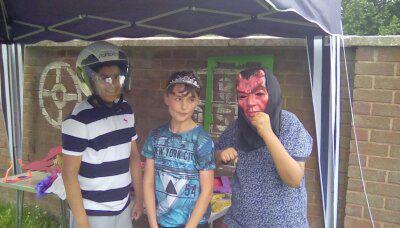 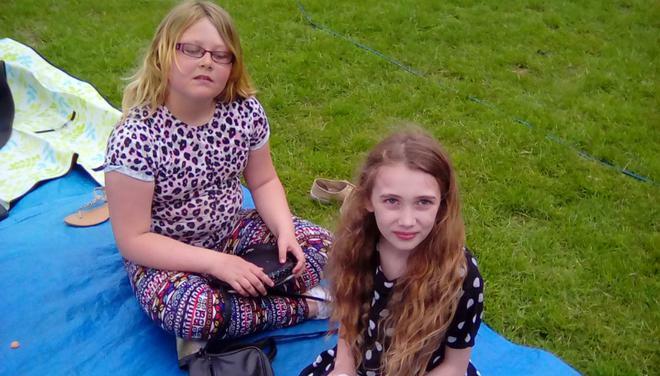 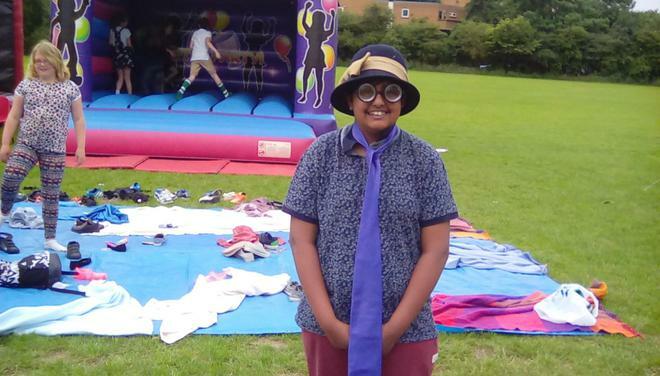 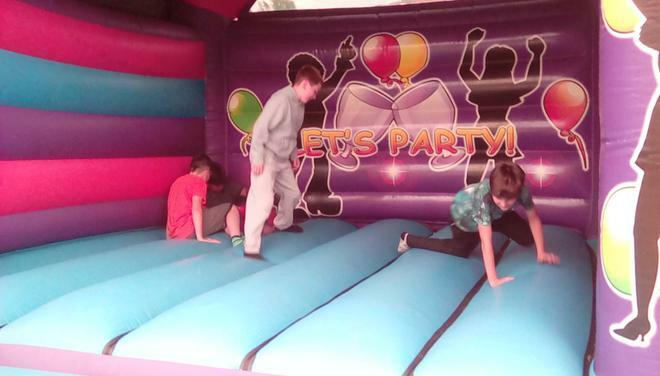 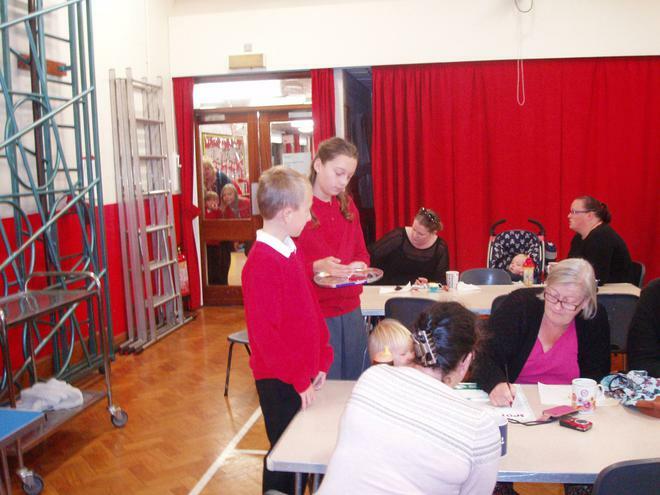 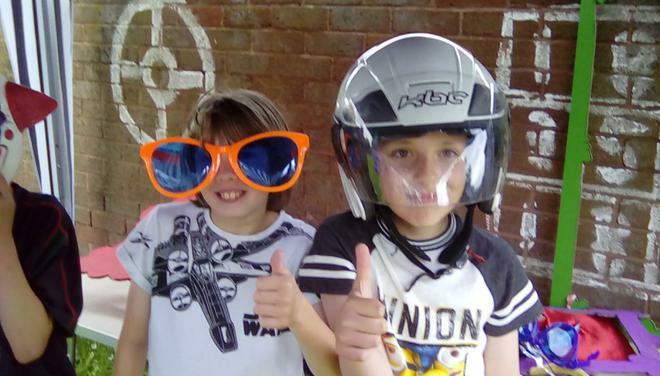 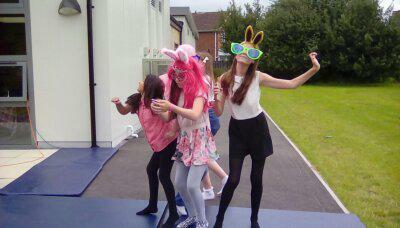 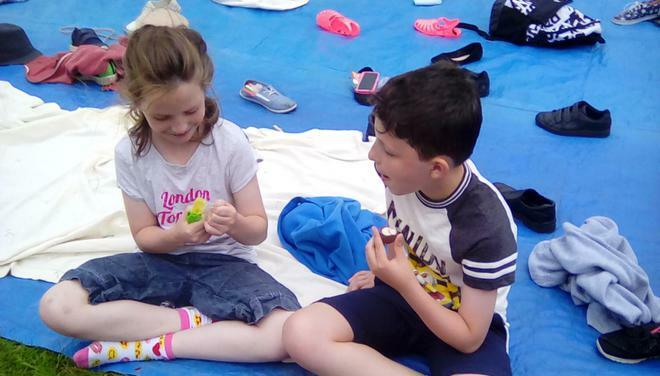 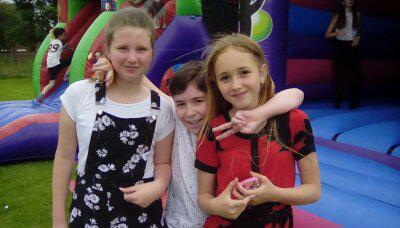 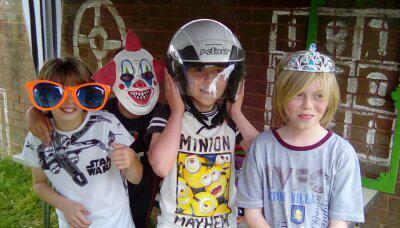 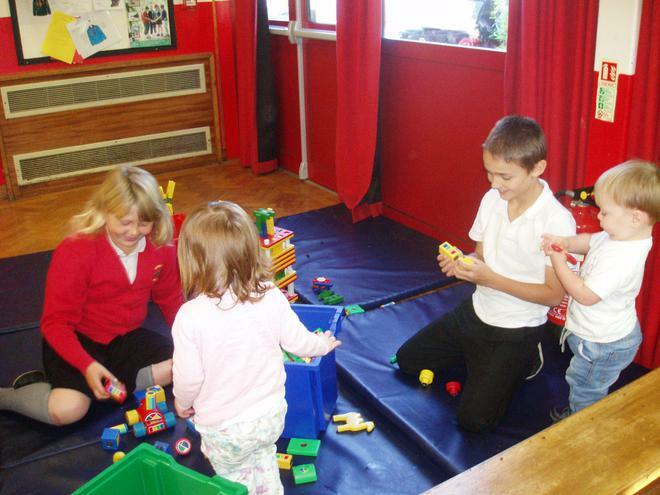 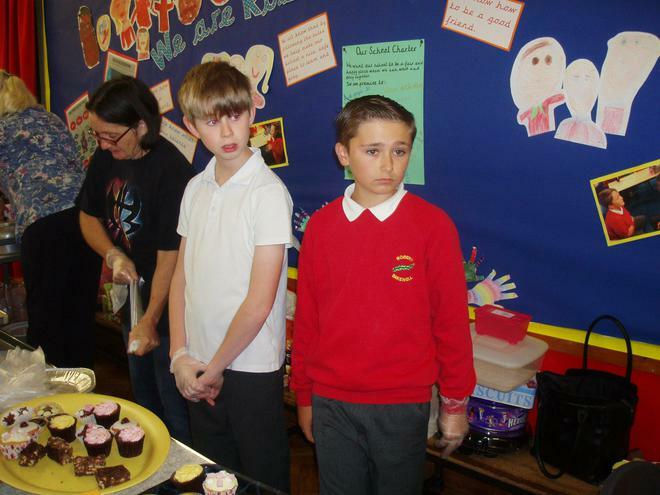 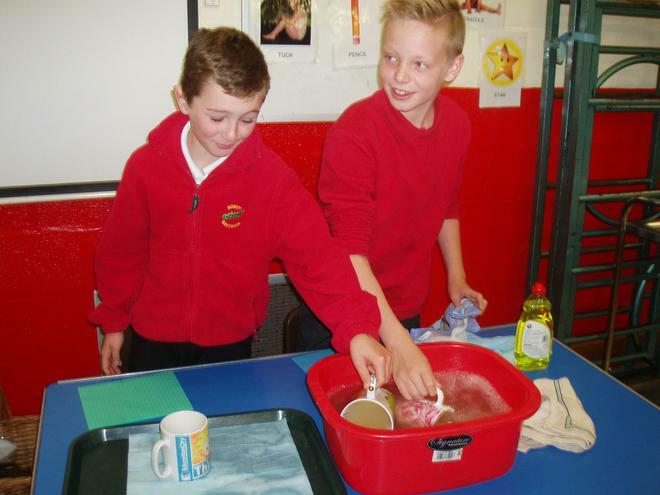 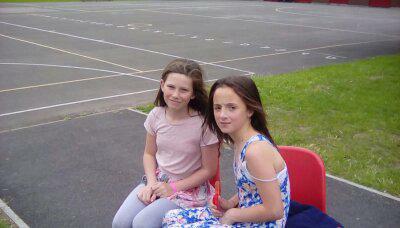 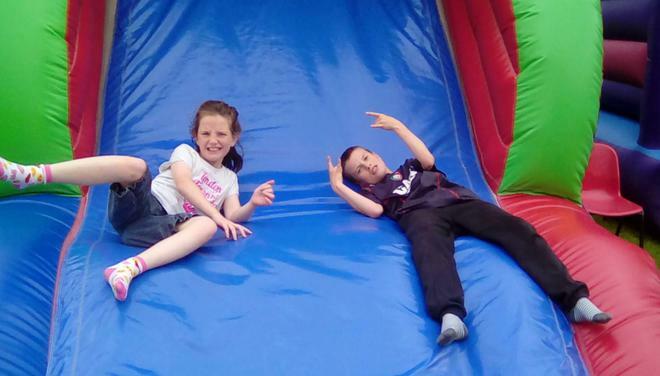 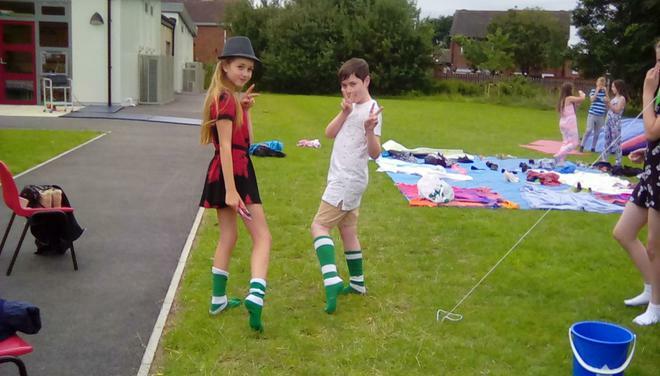 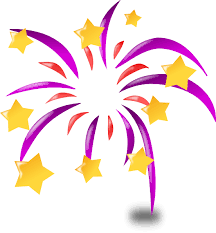 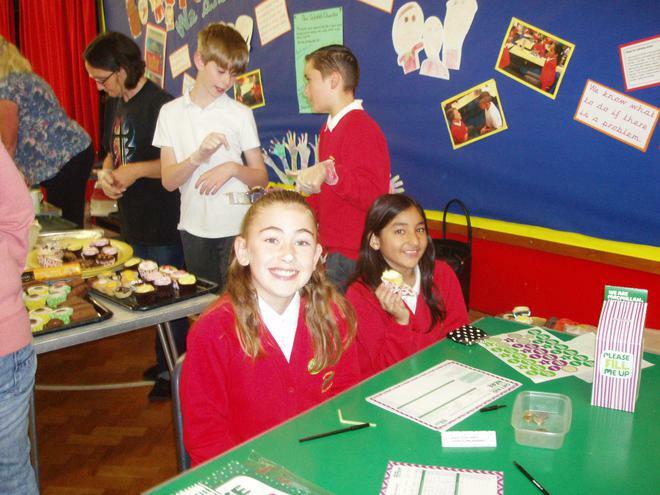 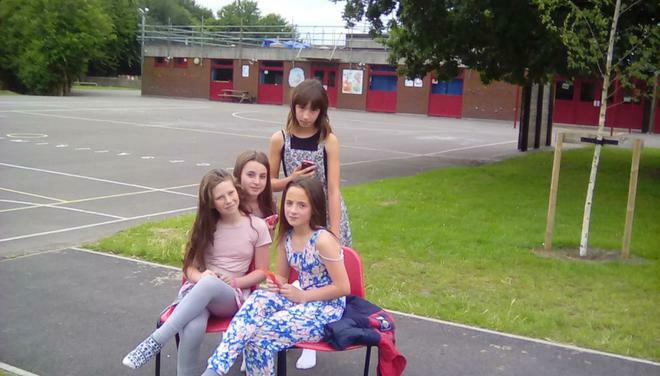 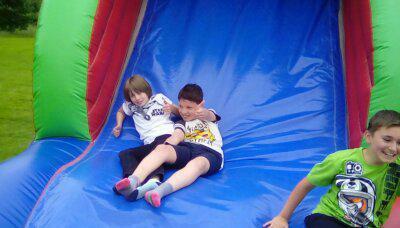 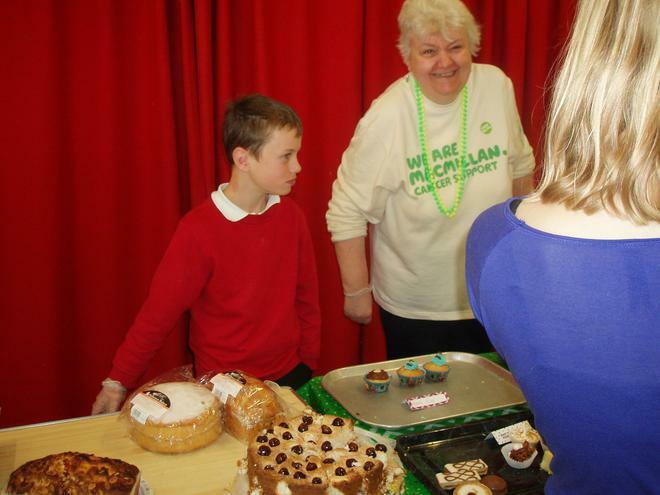 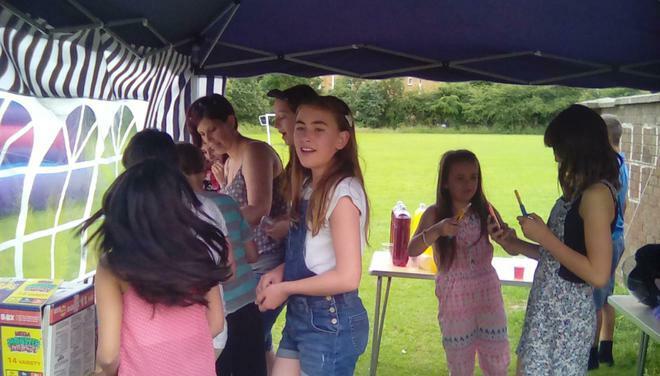 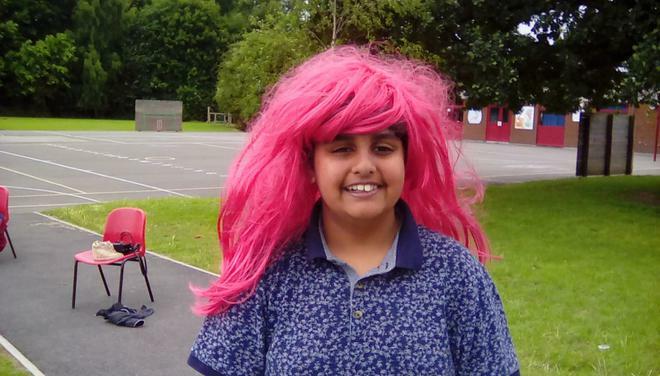 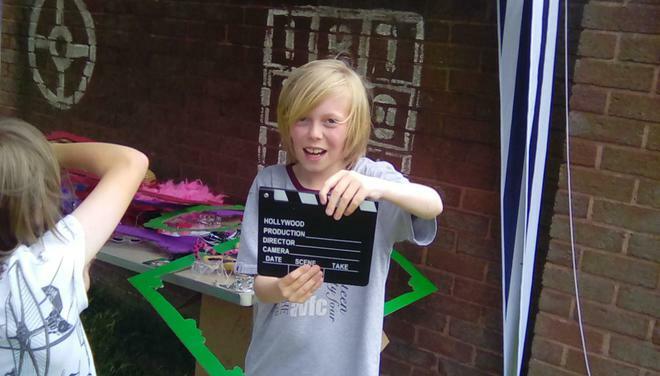 The Year 6 children were given a challenge to raise money for the school at the summer fayre. 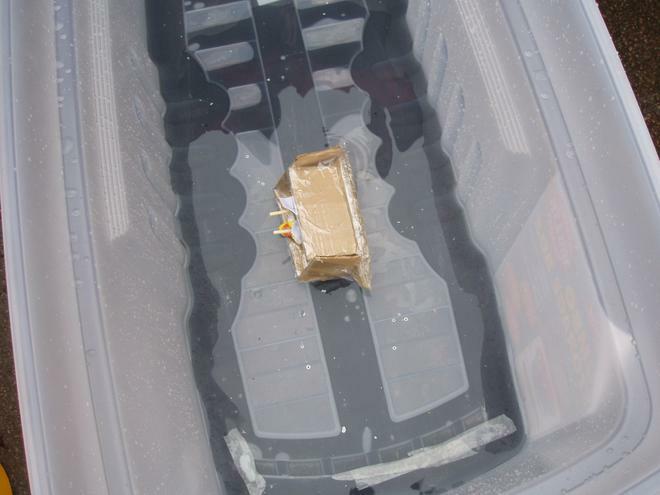 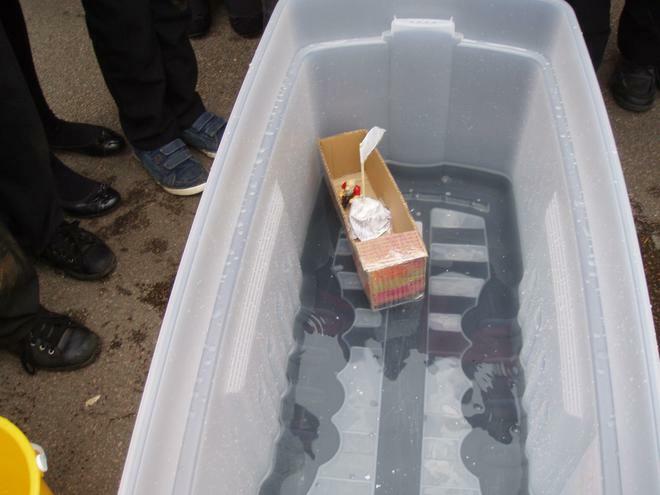 Each group had a float of £10. 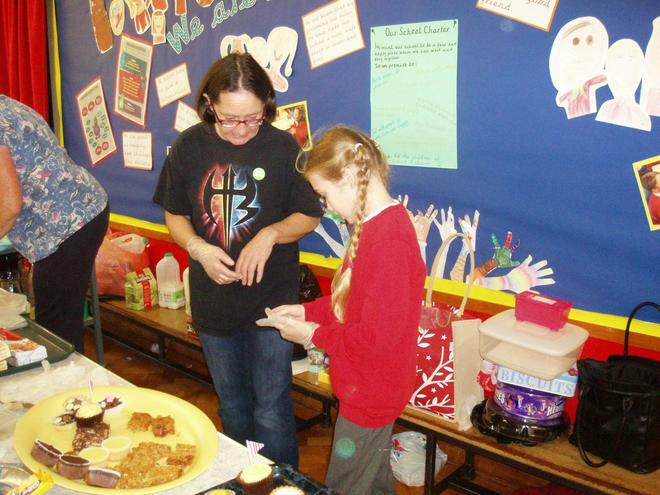 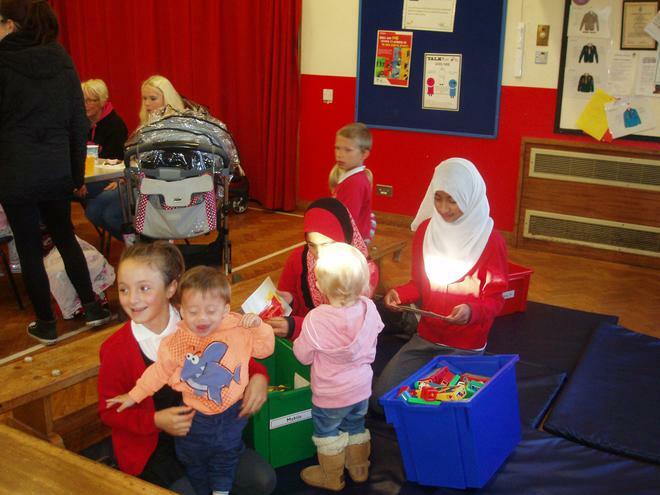 All the children worked incredibly hard and each group made a profit, even although it was raining on the day of the fayre. 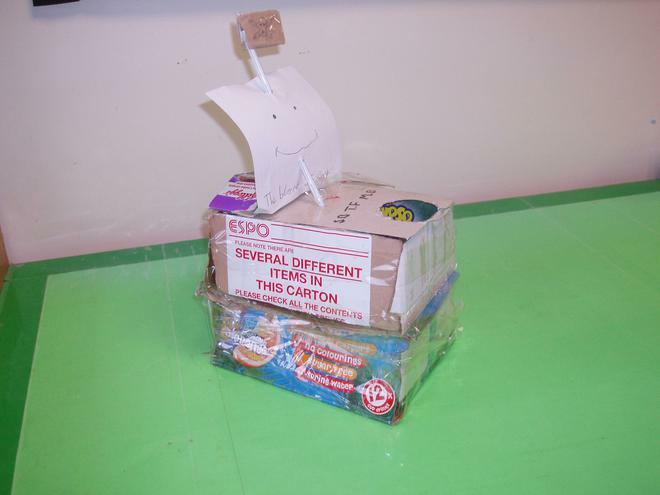 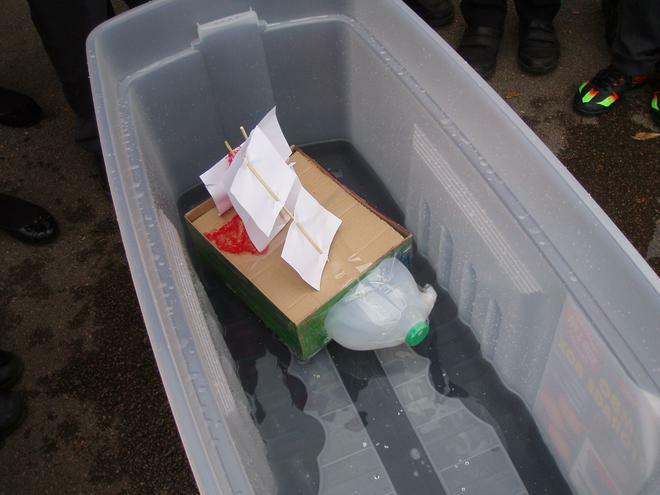 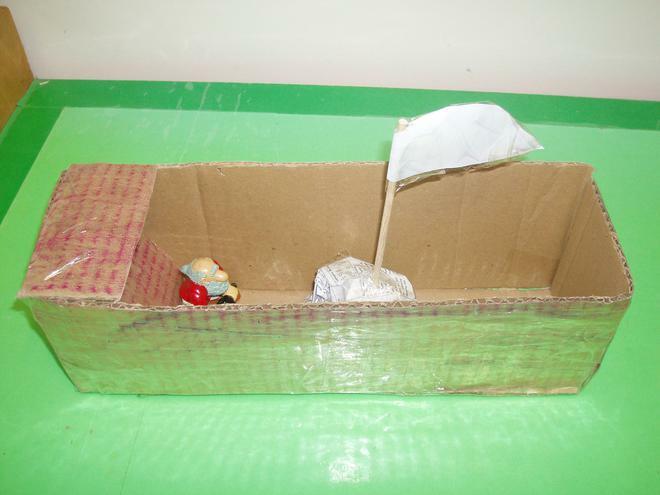 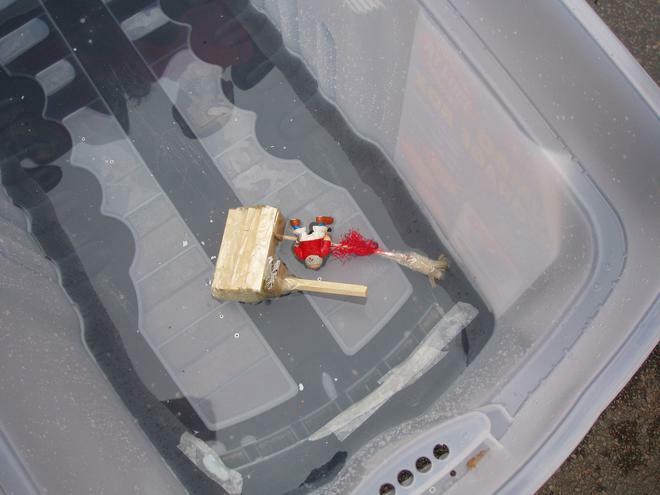 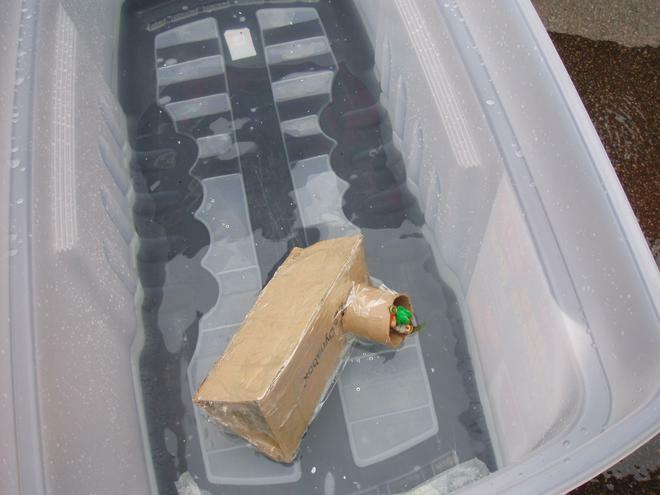 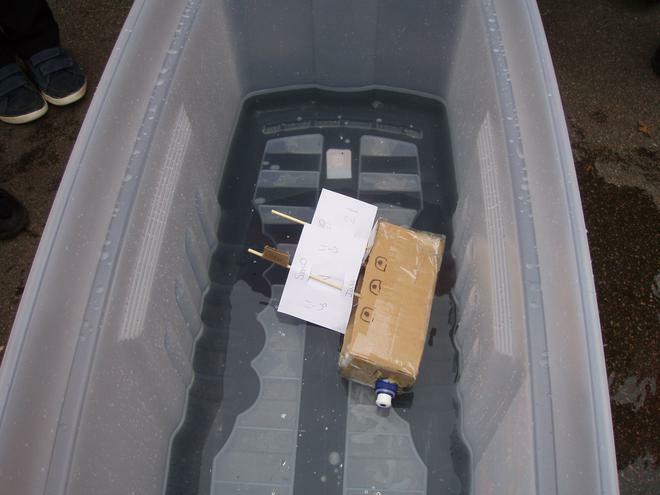 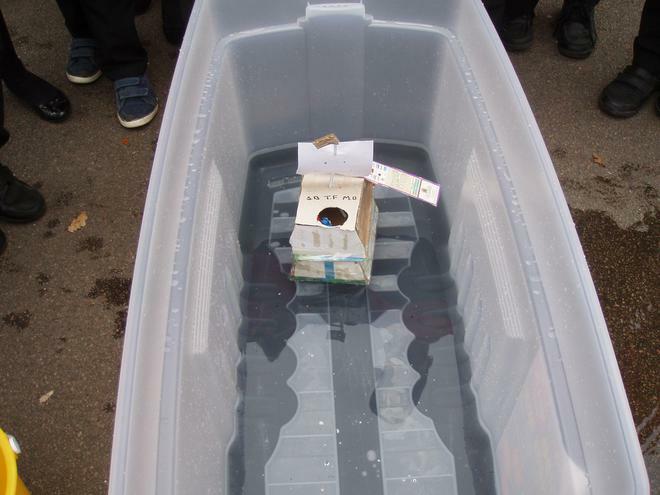 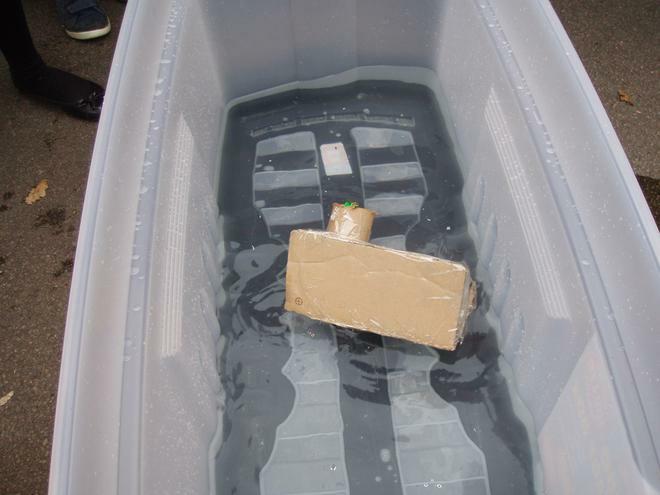 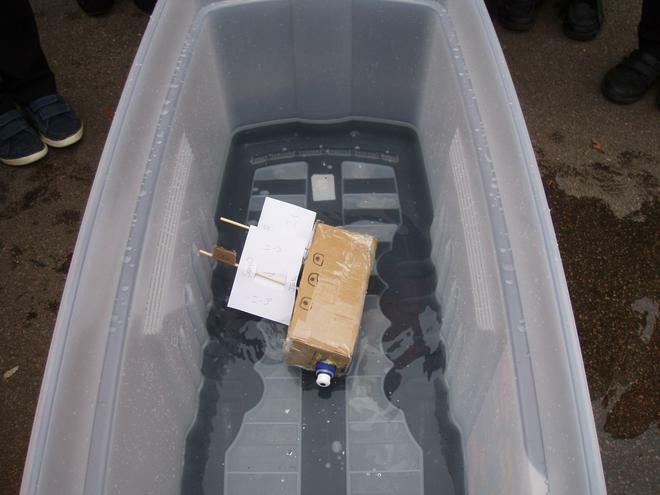 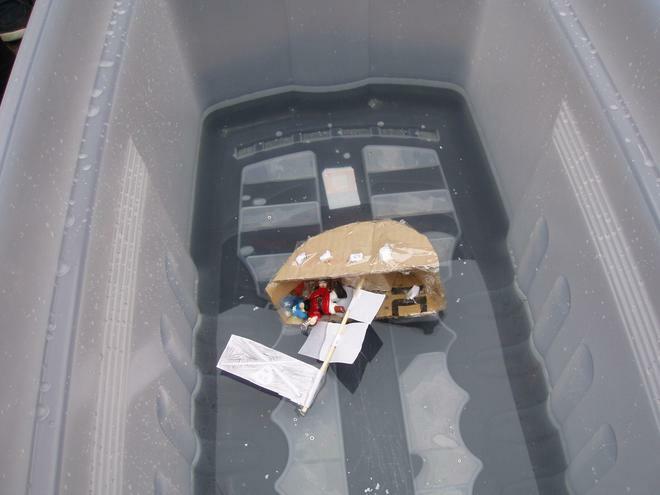 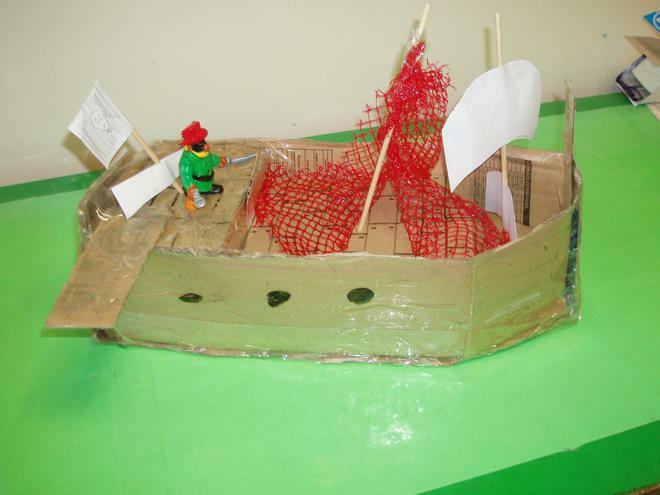 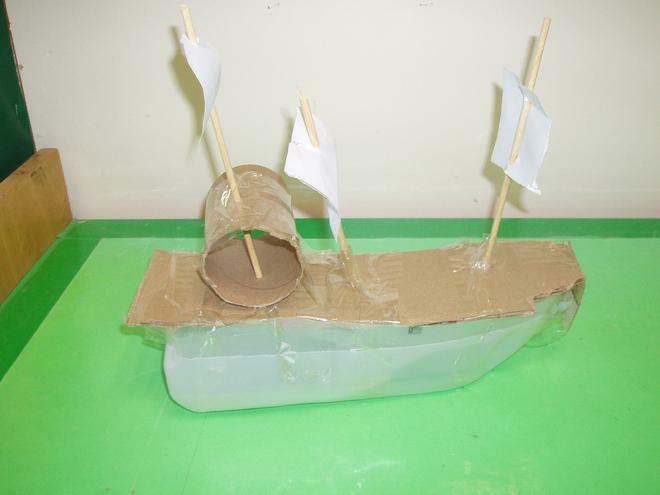 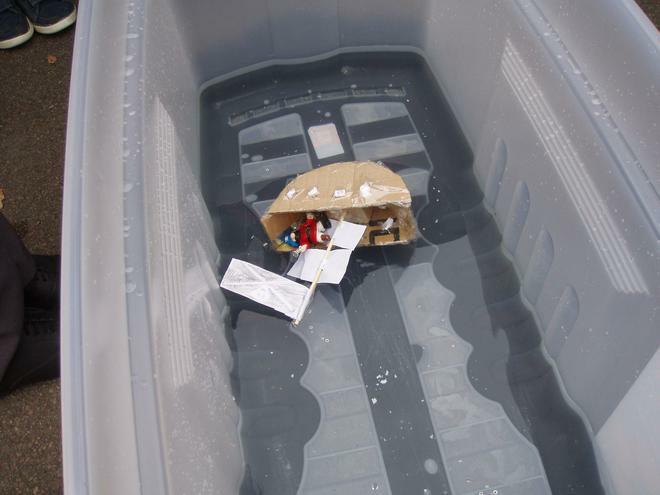 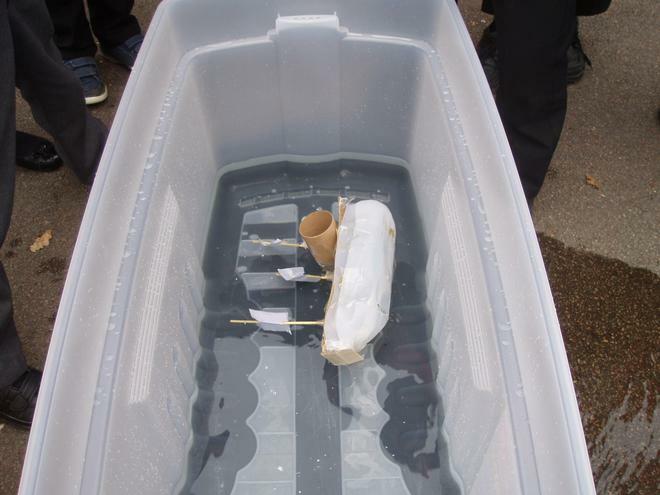 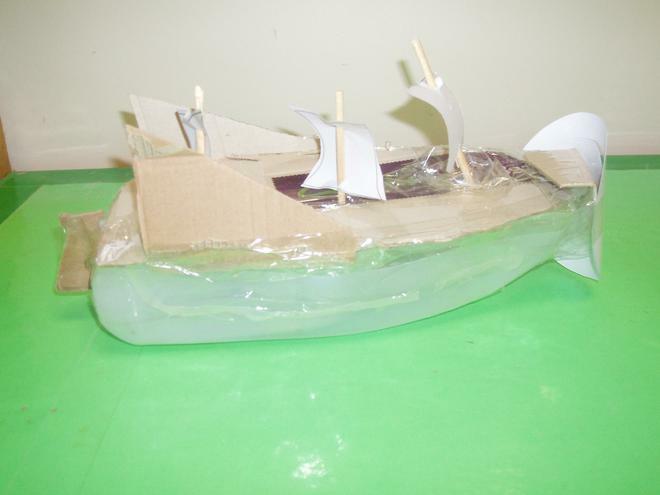 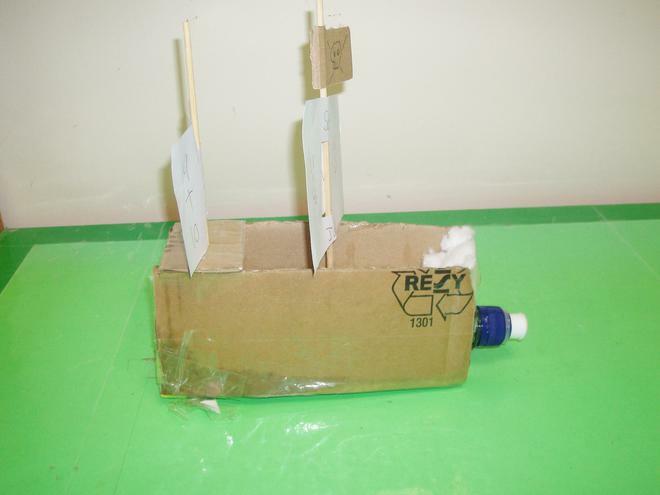 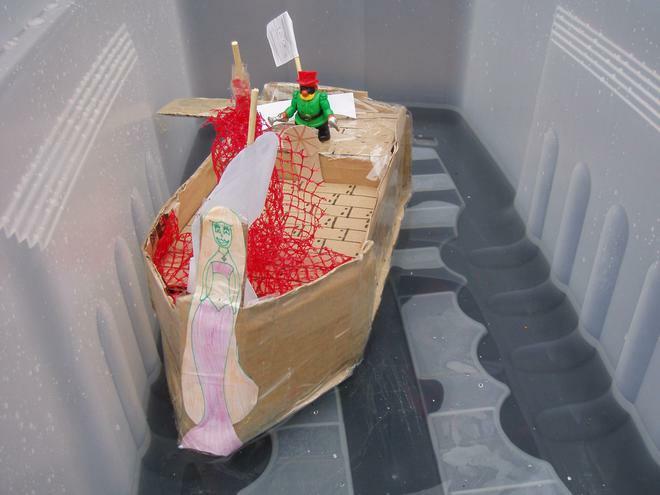 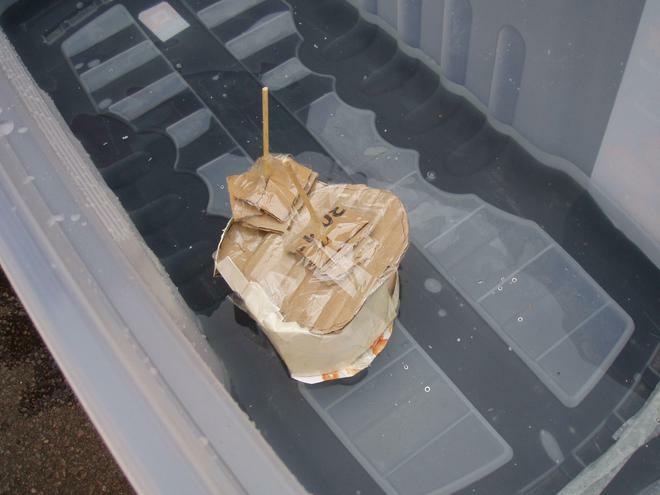 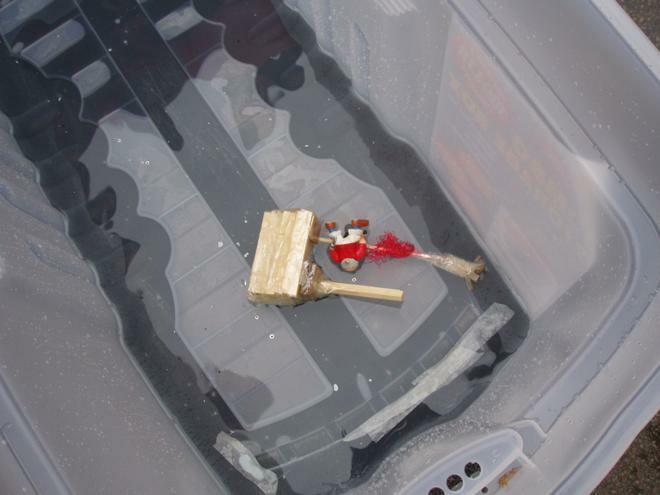 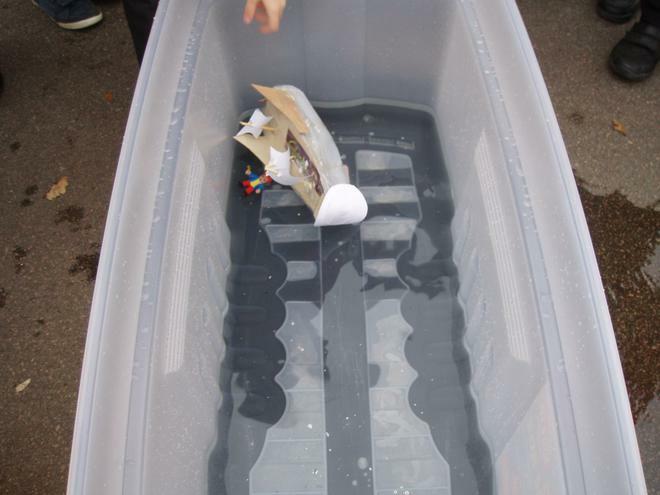 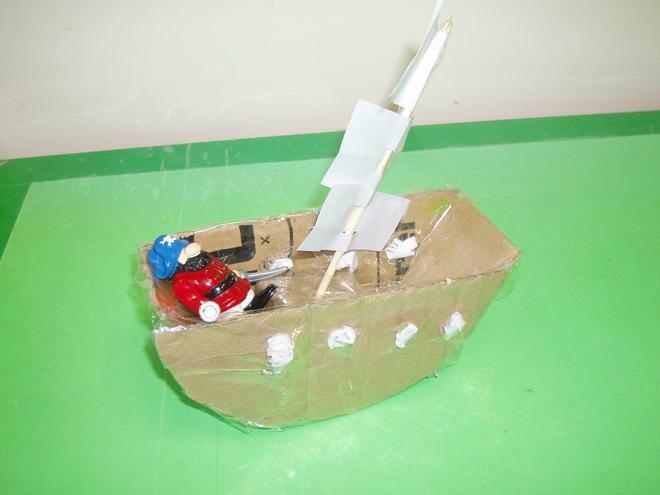 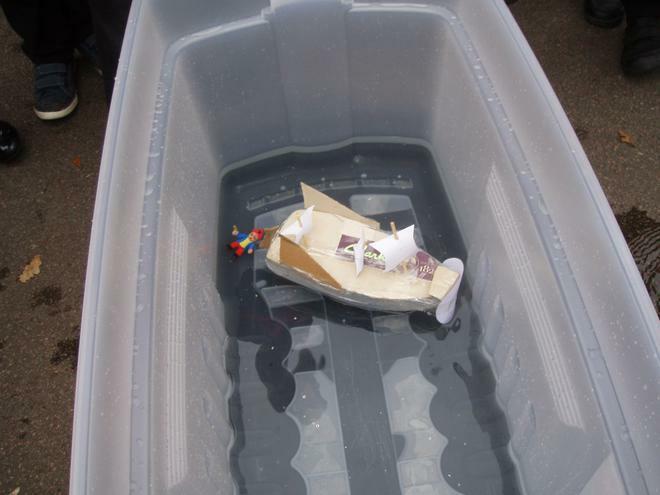 The children had to design a pirate ship which would carry a pirate and sail. 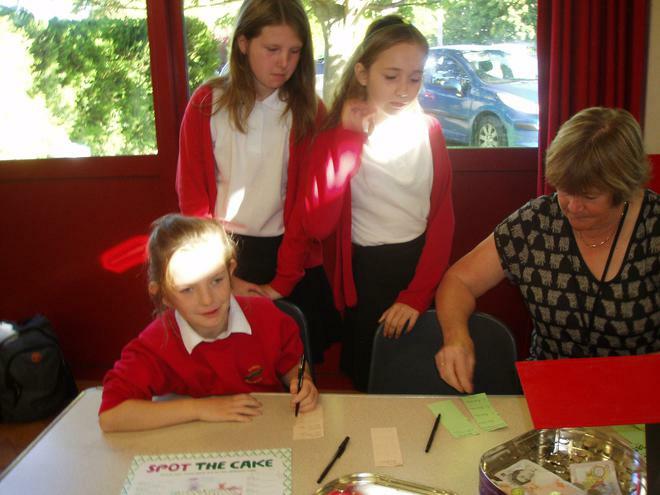 Did they all succeed? 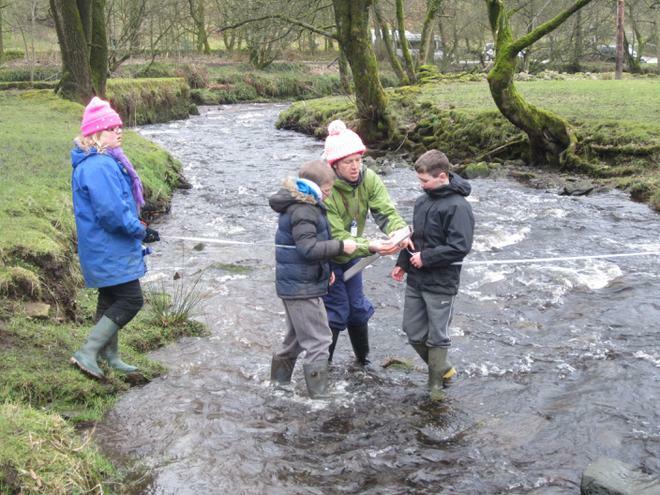 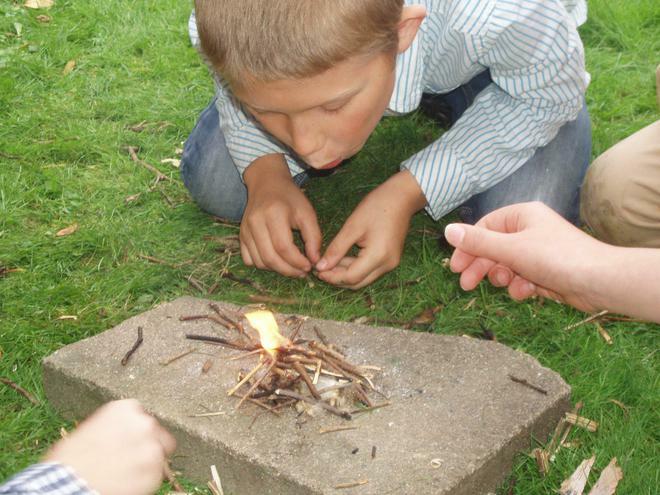 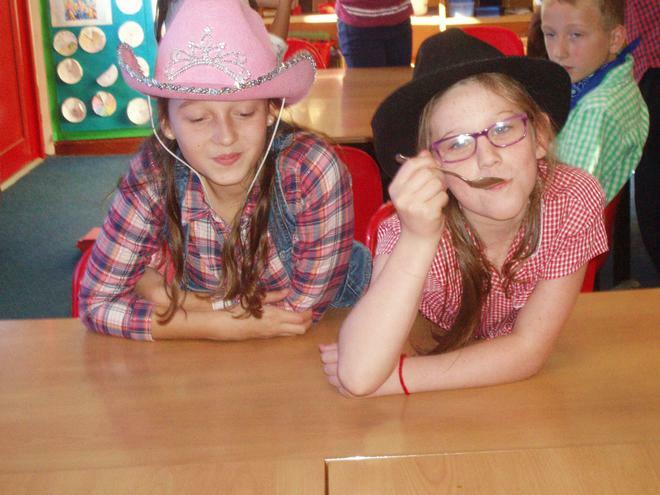 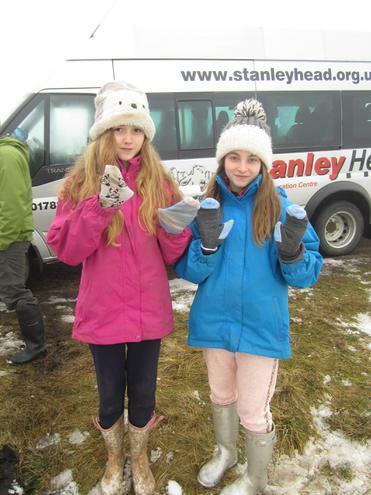 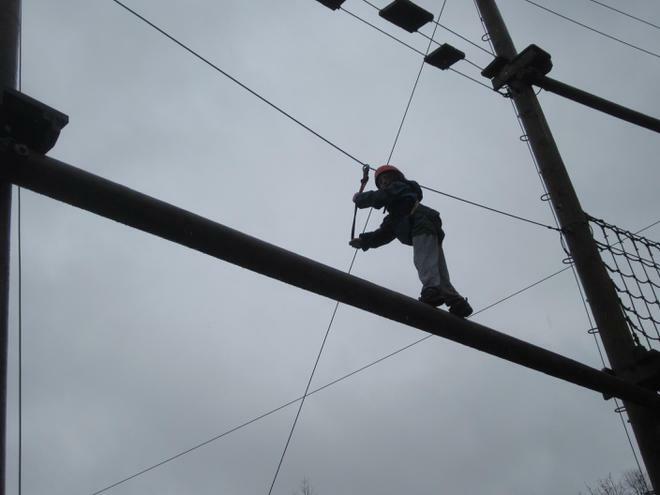 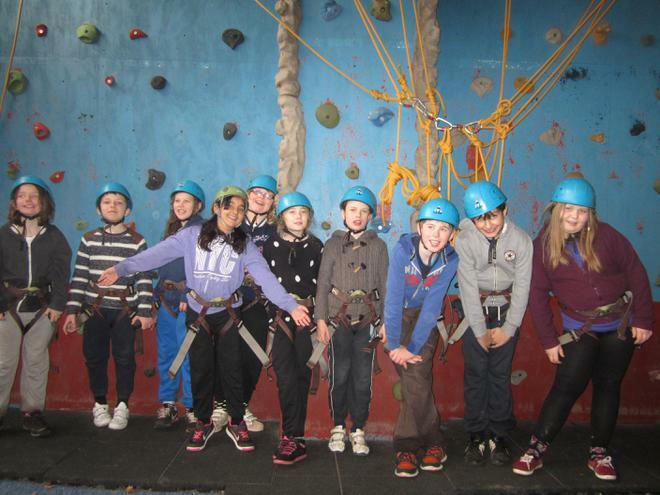 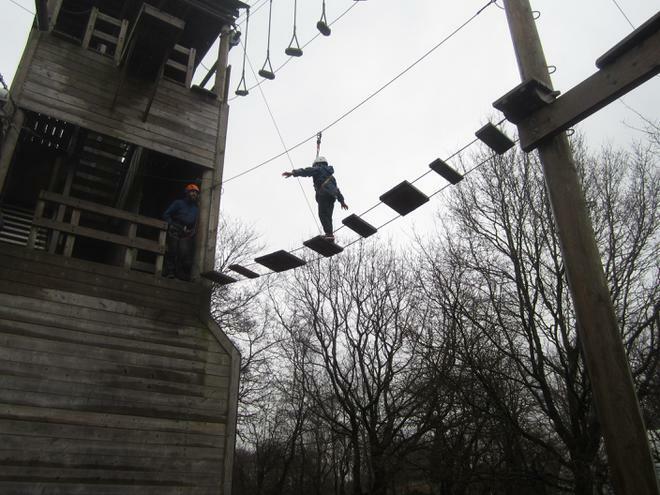 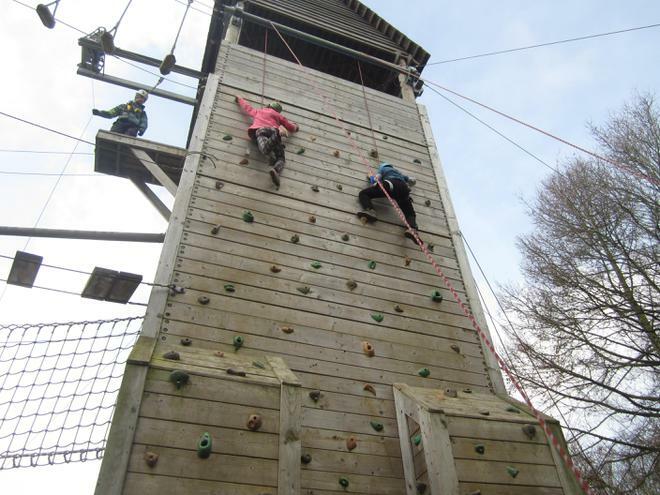 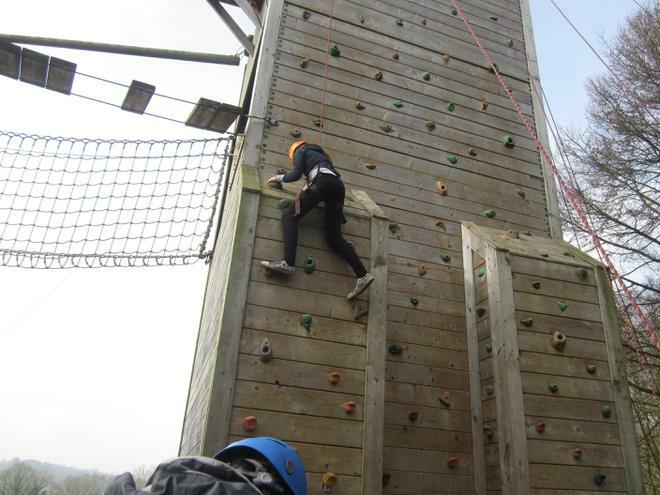 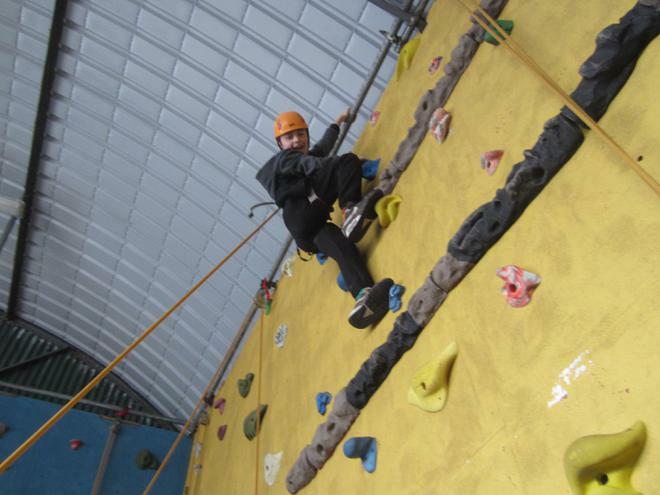 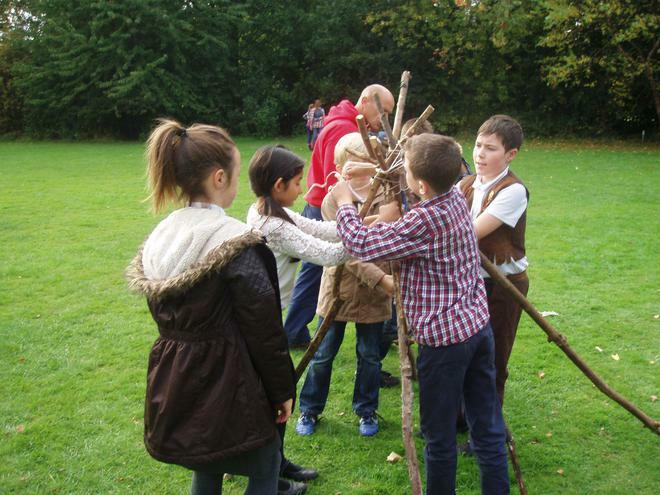 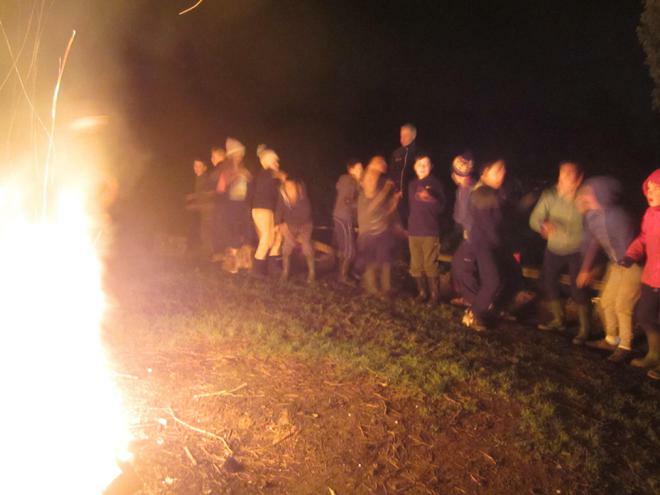 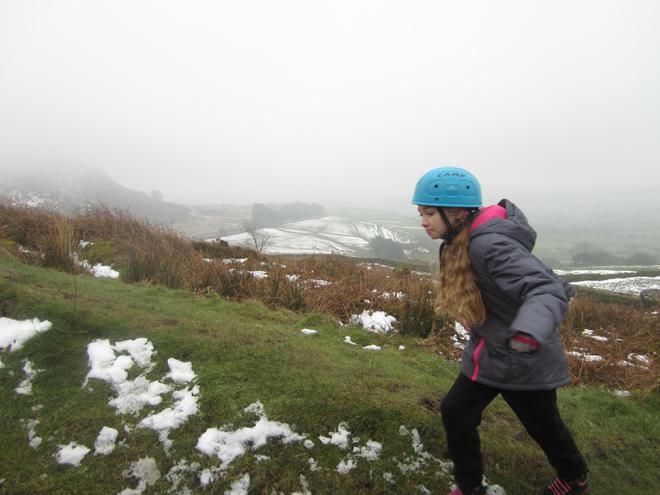 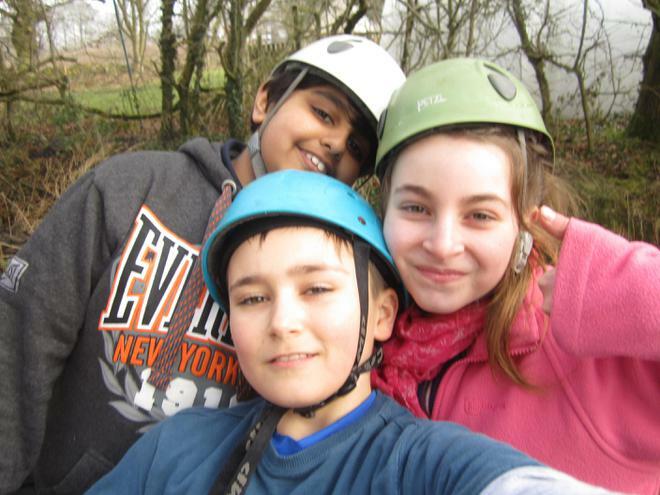 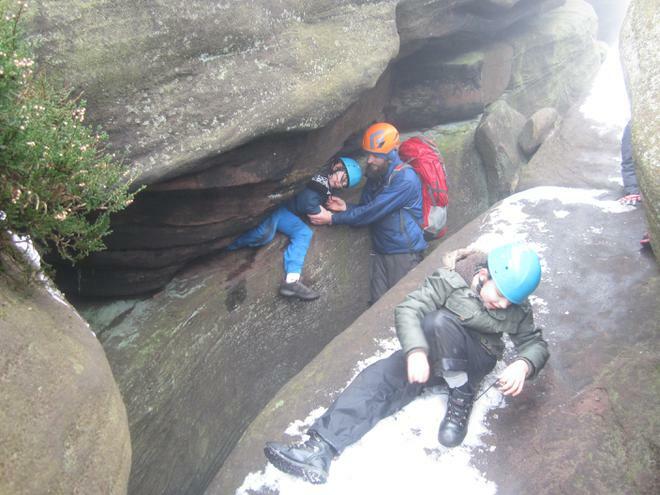 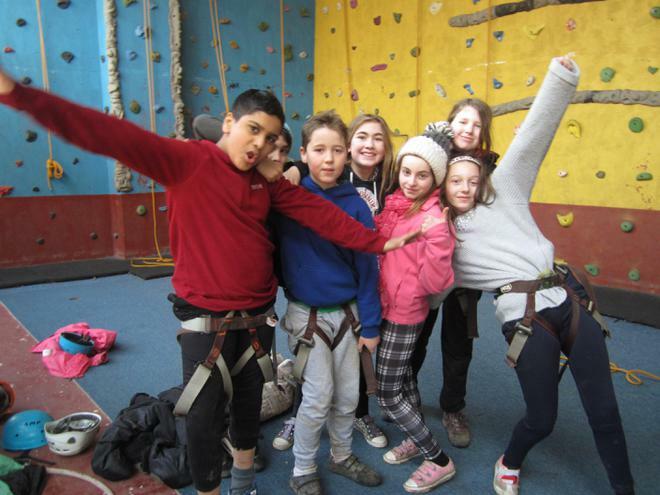 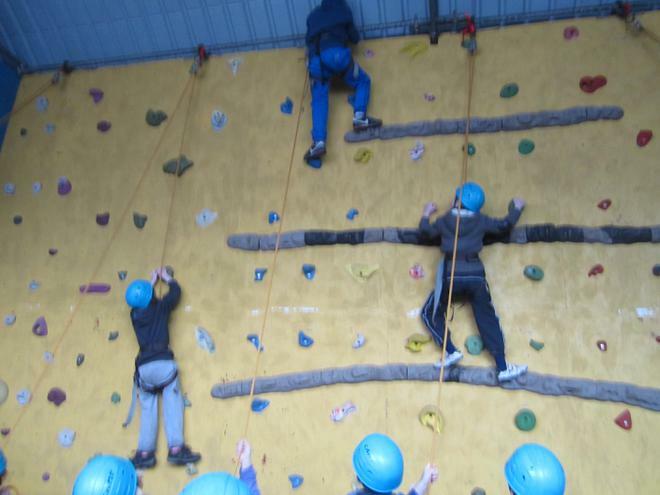 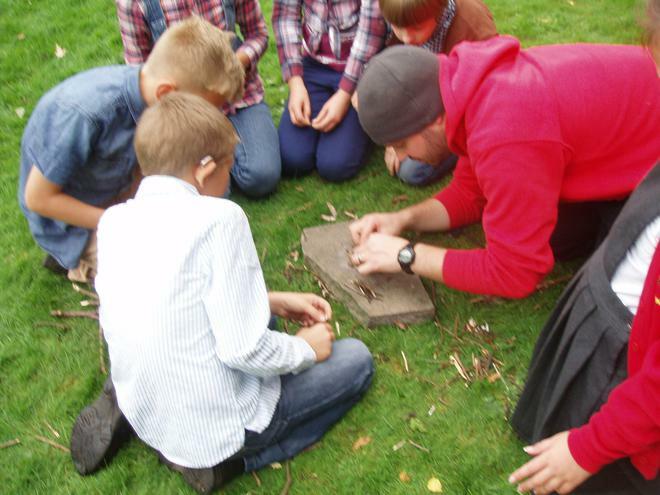 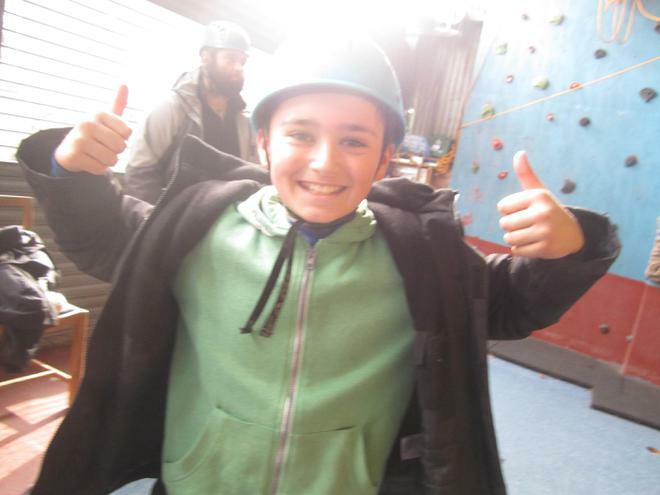 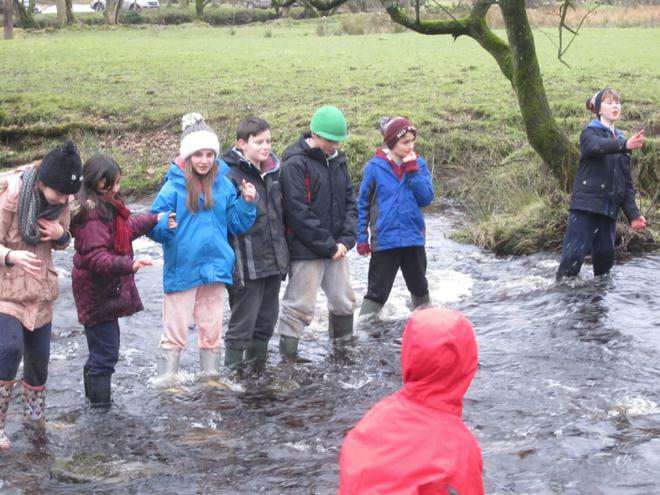 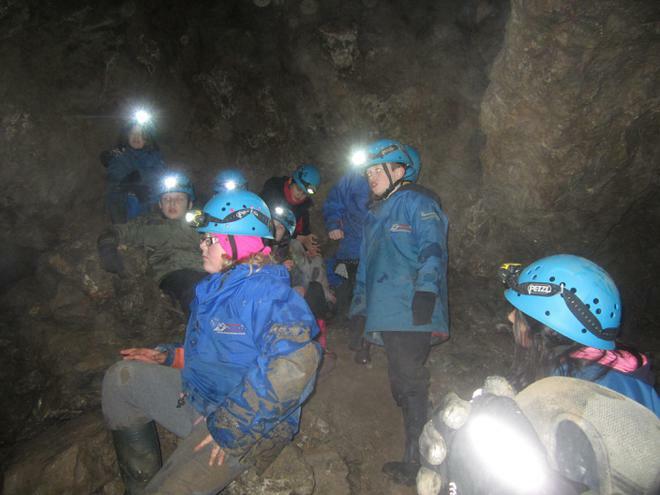 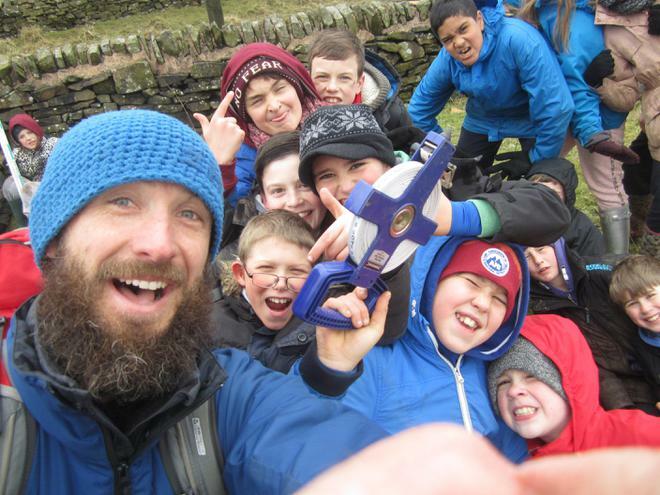 Year 6 had a fantastic time on the residential trip last week. 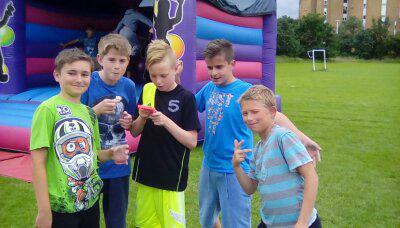 As always their behaviour was excellent. 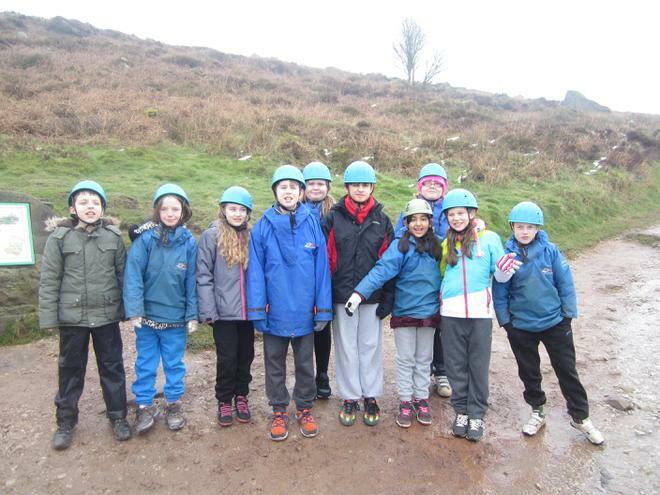 Here are a few photos from the week. 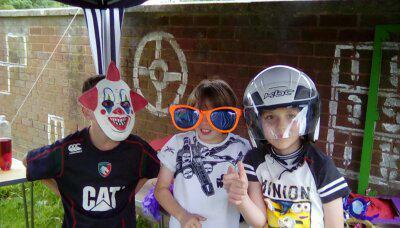 Galleries of Justice or is it the Rogues Gallery ? 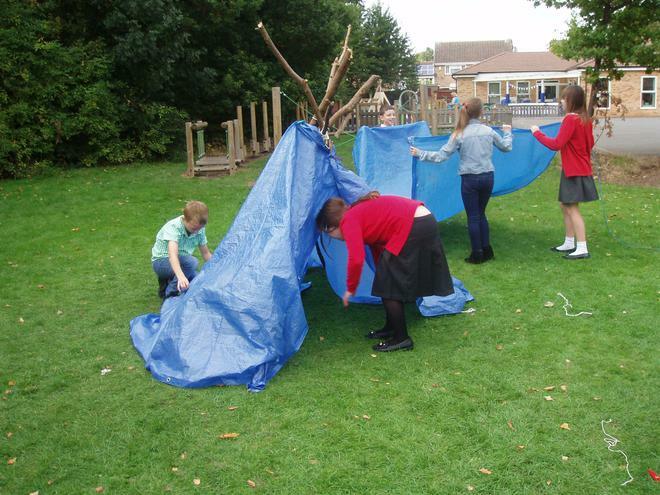 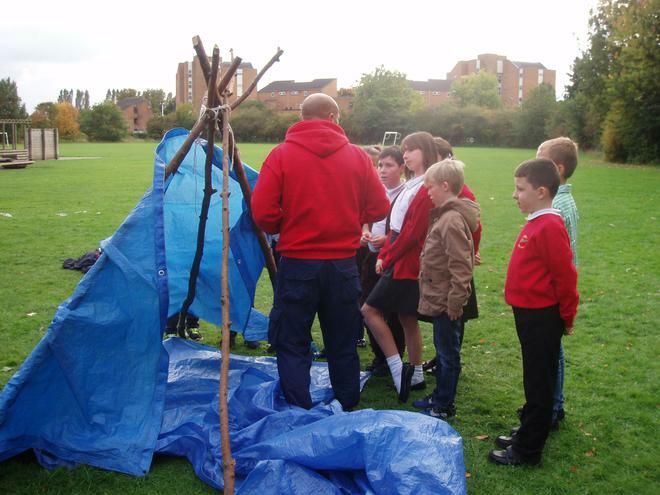 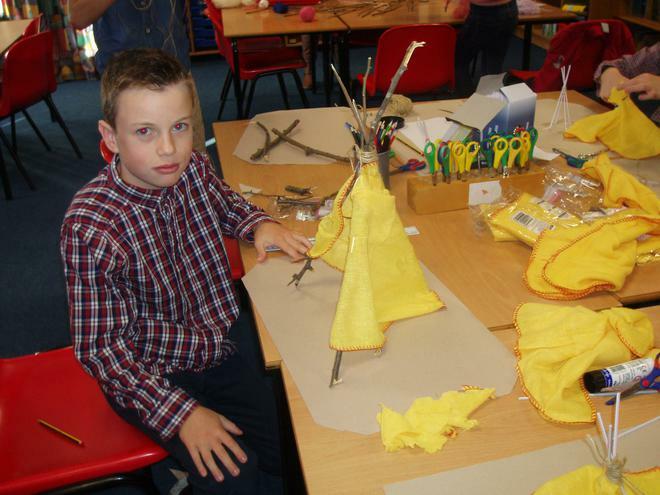 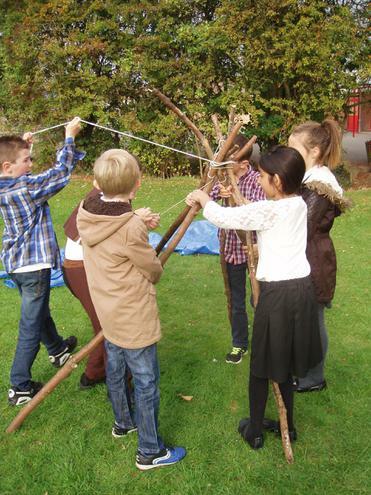 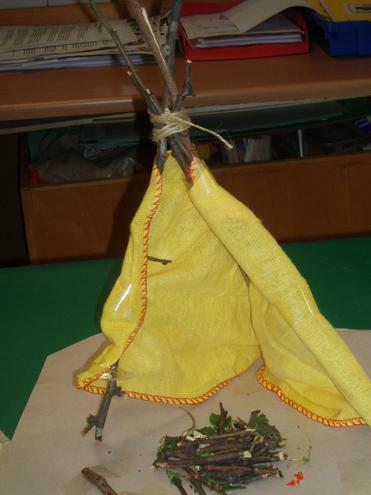 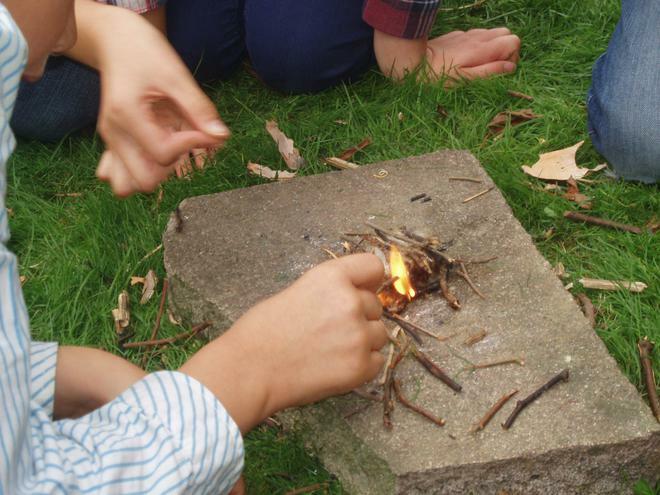 The year 6 children have really enjoyed finding out about the Mayans- especially the pyramid building and weaving. 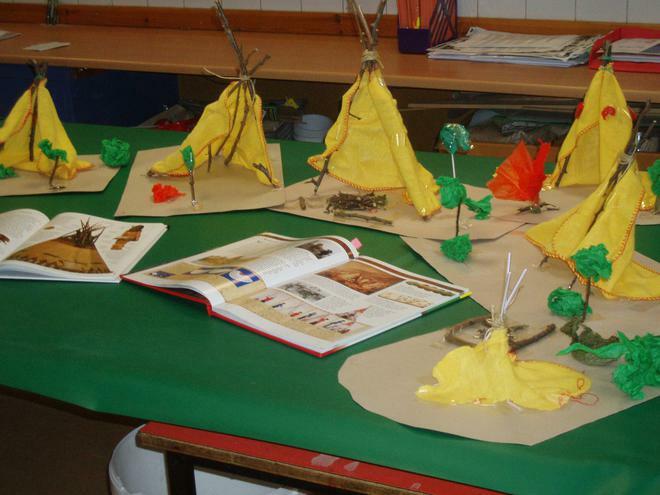 The topic map for Autumn 2, "The Maya"
As part of our DT lessons the children designed and made Prairie Schooners. 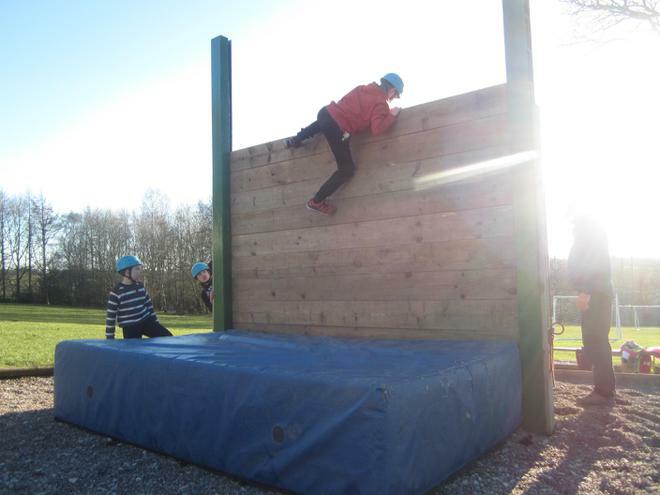 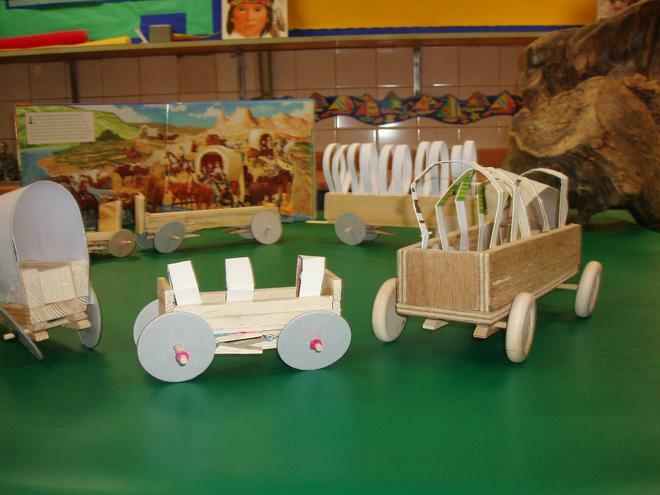 This involved a lot of planning, designing and hard work sawing the wood. 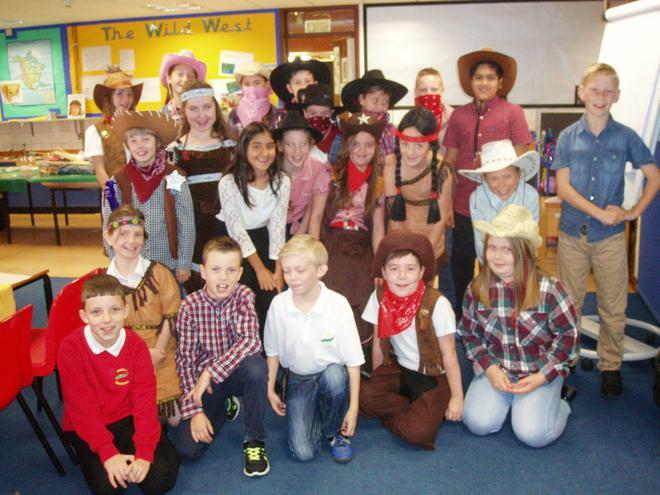 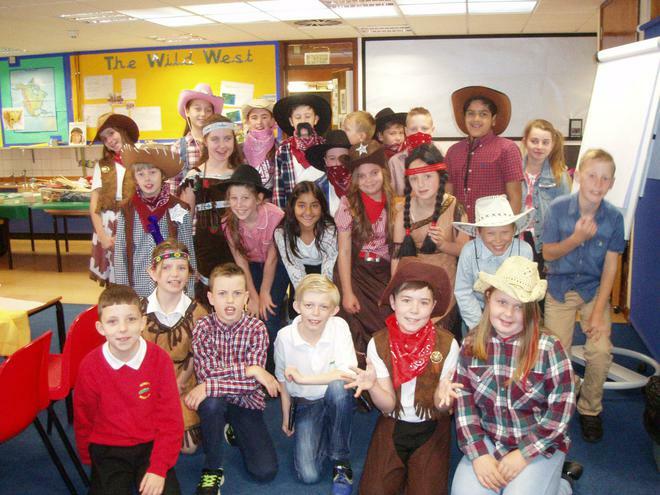 Here is our topic map for this term: 'The Wild West'.